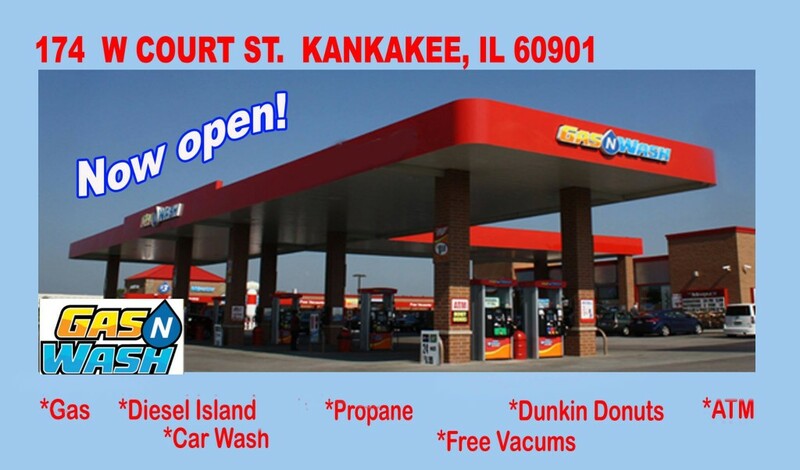 The Gas N Wash C-store and Gas Station at the southeast corner of West Court Street and South Washington Avenue in Kankakee, Illinois will open the first week of February 2015. 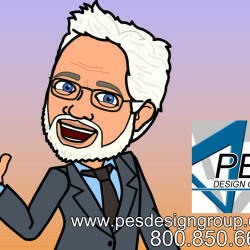 The approximate 3-acre development will feature a drive-thru $3 Car Wash, nine fuel pumps and a 4,900-square-foot convenient-type store that is called “The Market”, designed and equipped by award winning c-store consulting firm PES Design Group. 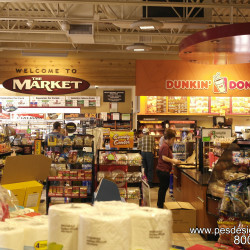 The Market will also house a Dunkin’ Donuts with a drive-thru window and a well stocked convenience retail area. 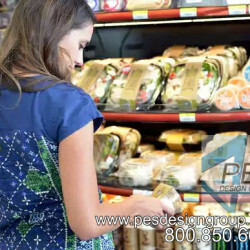 Other notable offerings included in PES Design Group’s “The Market” concept includes eighteen cooler doors offering a vast variety of cold beverages, beer, wine and market items such as milk, lunchmeat, cheese, etc. 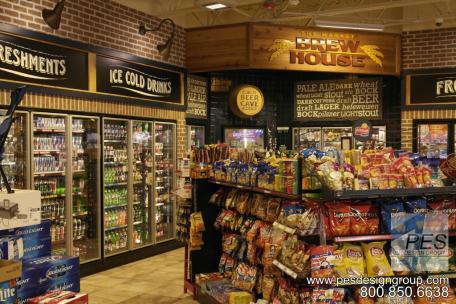 Hot and cold grab-n-go food stations are among The Market’s feature convenience areas as well as it’s an award winning “Brew House” beer cave design. 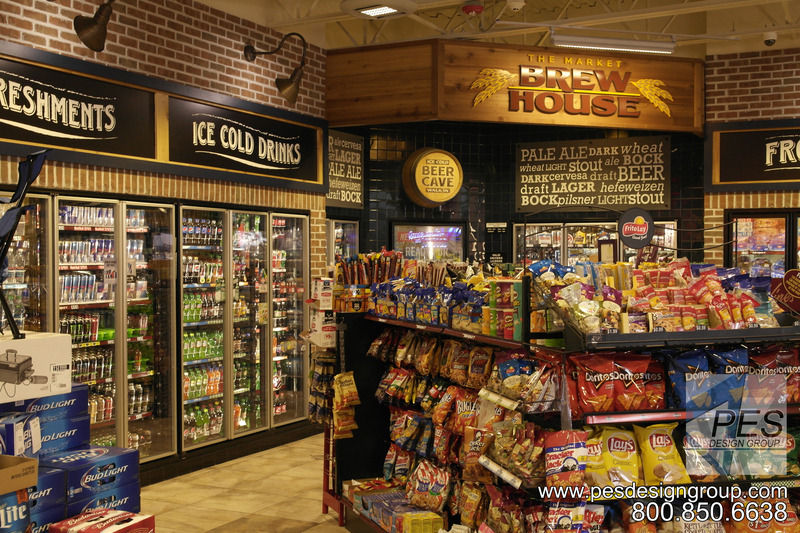 The “Brew House”, designed by Jim Richards of PES Design Group (Northlake, IL), along with Interior Design Firm Paragon Solutions, has previously won the “Best Beer Cave” award by Single Store Owner magazine (Oct 2014) for their beer cave design in the Gas N Wash location in Mokena, IL. 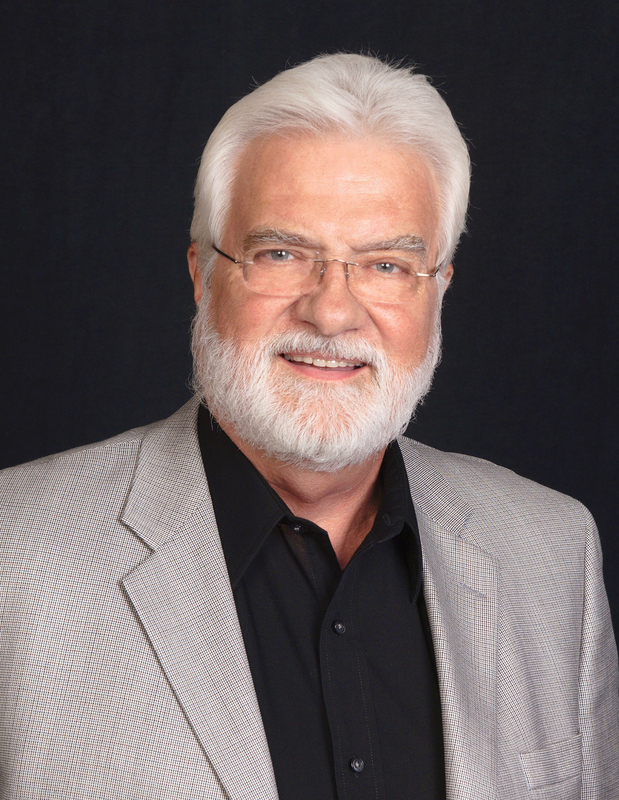 Owners: Leon Baine of Custer Park, Tracy Erickson of Bourbonnais, and Len McEnery of Mokena.